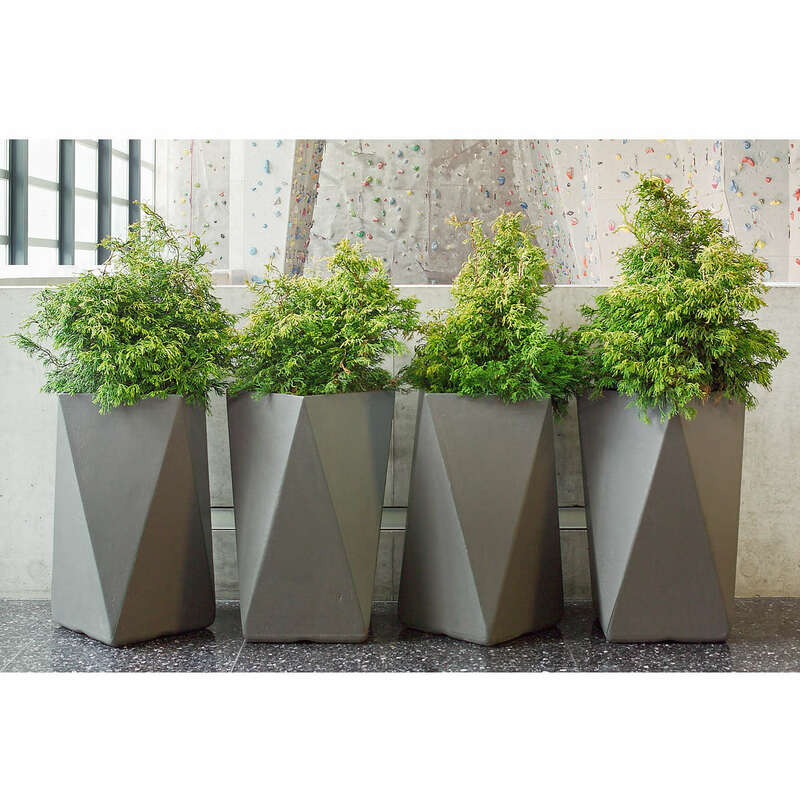 The arrow is a versatile planter that works well alone or in groups. The pleasing geometry of the ARROW is created by the square top being a 45 degree rotation to the square base. It combines well with the TWISTA planter. 14" x 14" x 28"